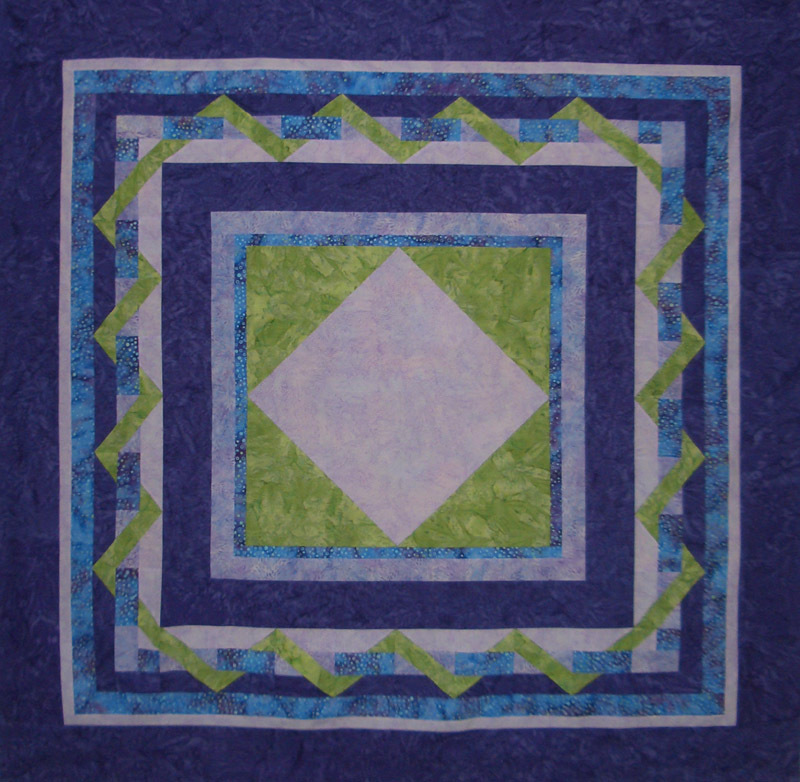 This week I finished up the Lakeside Mystery Quilt- used up 12.75 yards for top and back. It always feels so good to use up stuff from the stash! Was very good and did not make any purchases this week! Used this week: 12.75 yards. Net Fabric Used in 2011: 90.0 yards. 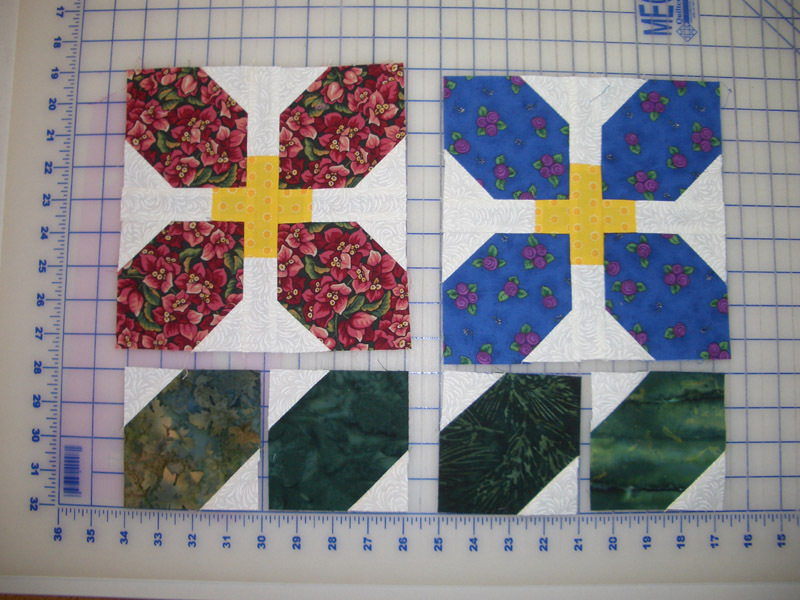 Check out all the other stash reports at Patchwork Times! 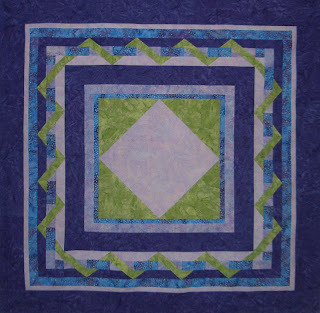 The mystery quilt is lovely, I like your choice of colors. I really love the borders. I hope you win the blocks, it looks like an interesting in progress quilt.